Swimming is an important life skill worth investing in! Not only could it save your life but it could also unlock a world of career opportunities for you such as a flight attendant or a swimming teacher. You’ll be surprised how easy and fun it is once you get started. Befrore you know it, you'll have the ability to take part in a variety of new water sports . It’s also great for your physical and mental wellbeing, helping you to keep fit and reduce stress. 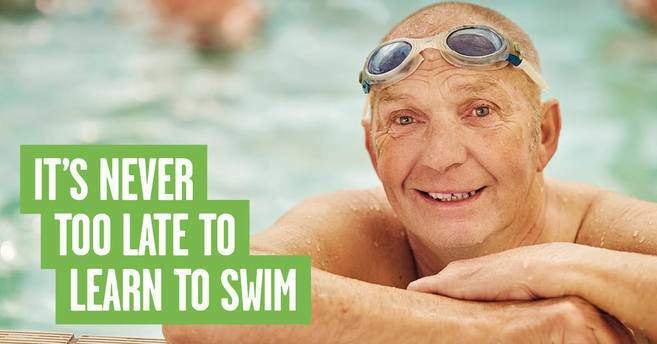 So whether you want to keep you and your family safe, switch careers, raise your heart rate, or just reward yourself with some ‘me time’, swimming could be just the thing for you. Do your life a favour and book some lessons with us!